The nomination process for the Top Attorney Award is designed in a way that only attorneys in the region can nominate other attorneys. When a nomination is placed, the nominee goes through a rigorous panel that ensures that only the highest level of quality is given by his services. The selection process for a Super Lawyer is extremely detailed and thorough. The attorney who is considered for the selection is evaluated on twelve separate levels of both peer recognition and professional achievement, and they are made on an annual basis. Only a specific amount of attorneys are permitted to become a Super Lawyer each year, and the attorney who is selected as one is deemed to be one of the best attorneys in their region. Considered to be the "gold standard" for attorneys, those who hold a Preeminent Rating are considered to be the elite lawyers of their field of practice. 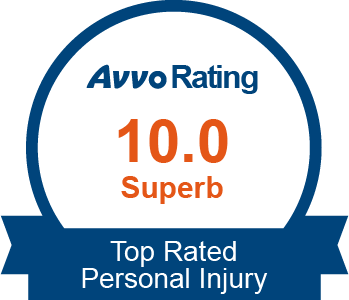 Attorneys who are reviewed for the Preeminent Rating must go through an extensive peer review panel, where the attorney's expertise on their field of law is evaluated. ​The selection process for an Avvo "Superb Rating" was created that only the highest level of prestige. 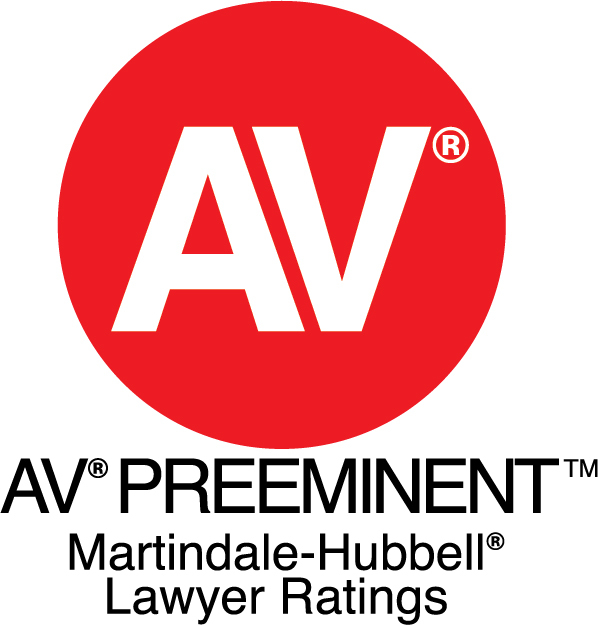 Candidates considered for this rating are selected only after certain criteria has been met, including an analysis of the attorney's legal credibility, firm information, and regional standing. Considered to be the simplest way of determining if a business is legitimate, credible, and safe, the Better Business Bureau's A+ Rating is only given to businesses who have achieved the highest levels of client satisfaction and who are ideal businesses in terms of responsibility and seriousness. Only businesses who have been reviewed in a precise manner have the honor of receiving the A+ Rating. A member of the Esteemed Lawyers of America (ELOA). Only a small number of attorneys are awarded membership in the Esteemed Lawyers of America. Attorneys with this award have had their experience, courtroom success, skills and certification, and more, thoroughly reviewed by a inclusive board. For this reason, only the attorneys belonging to the Esteemed Lawyers of America are considered to be the most reliable and efficient in legal matters. 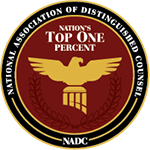 Voted in the top one percent of practicing attorneys in the United States by the National Association of Distinguished Counsel (NADC). Attorneys who are considered for the top one percent award go through four stages of review, where their credentials, experience in their field of law, and performance are taken into account. This selection process is amongst the most difficult due to the fact that a judicial board consisting of previous judges select the candidate. An attorney with the top one percent award is highly distinguished by both the review board and attorneys in the region. 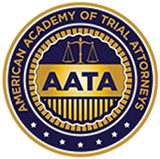 In the Premier 100, according to the American Academy of Trial Attorneys (AATA). Prospective attorneys who belong to the Premier 100 have been nominated by the American Academy of Trial Attorneys, led by the National Academy of Jurisprudence. Because only 100 attorneys are selected in a national basis, the selection requirements is a very meticulous one. Nominated attorneys are extensively reviewed by their firm's ethical values, professionalism, and achievements. 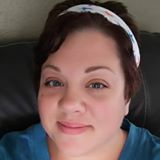 The author of Roadmap to Winning Your Texas Motorcycle Accident Case, 15 Mistakes That Will Wreck Your Texas Accident Case, The Injury Victim’s Guide to Credit Repair, and the Texas Property Damage Guide. A frequent speaker at the state bar association and state paralegal association, where he teaches attorneys and paralegals about personal injury law. A guest on a numerous TV stations to discuss his cases. 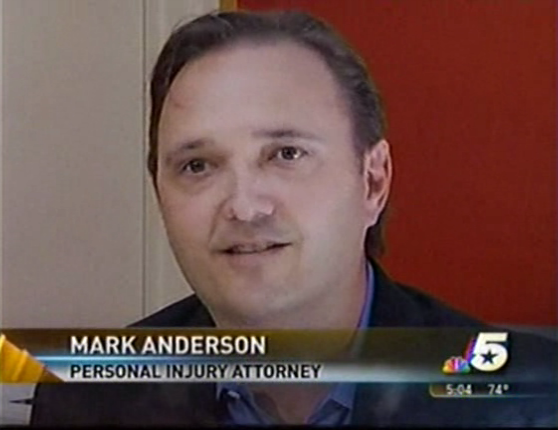 It is through his daily work on behalf of injury victims that Mark has earned these accolades. 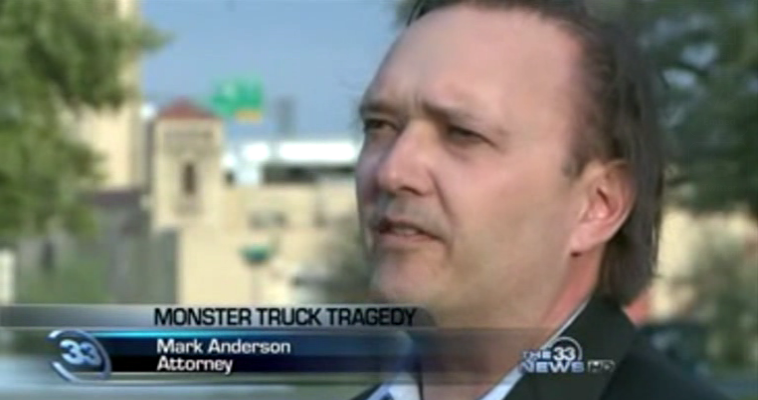 Mark Anderson has a strong track record of winning cases. The following is a sample of some of the thousands of verdicts we have achieved for our clients. See what Mark's clients are saying about him. 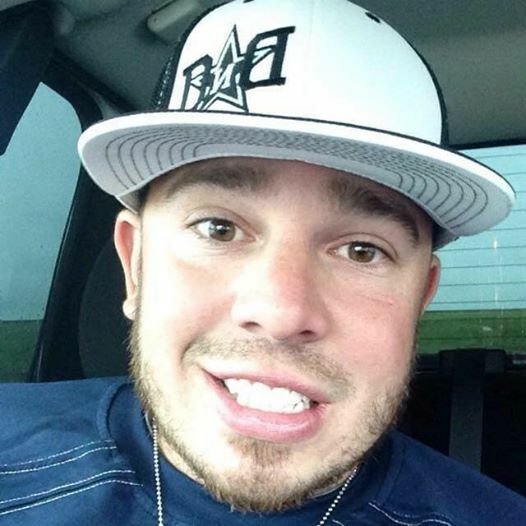 After growing up in Fort Worth and graduating from Boswell High School, Mark attended Texas Tech University and Baylor University School of Law. 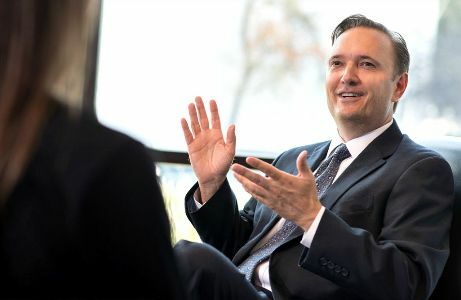 Mark started at Texas Tech with an interest in business, but soon met a pair of lawyers - a husband and wife - who would change the course of his life. Their stories about the people they had helped inspired Mark to pursue a career in law. 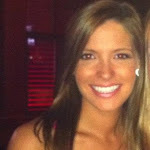 Mark went on to be the editor-in-chief of the Baylor Law Review and graduated law school with honors. In 1991, he was admitted to the Texas bar and over the years he has helped car accident victims, truck accident victims, bicycle accident victims, motorcycle accident victims, bus accident victims, dog bite victims, and others get the recoveries that they deserve. 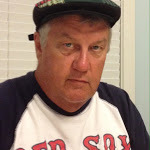 Mark understands the needs of his clients and is a knowledgeable and devoted victims’ advocate.